A farcical tale of two drug-addled aristocrats seeking love at the Frost Fair on the frozen river Thames in 1789. 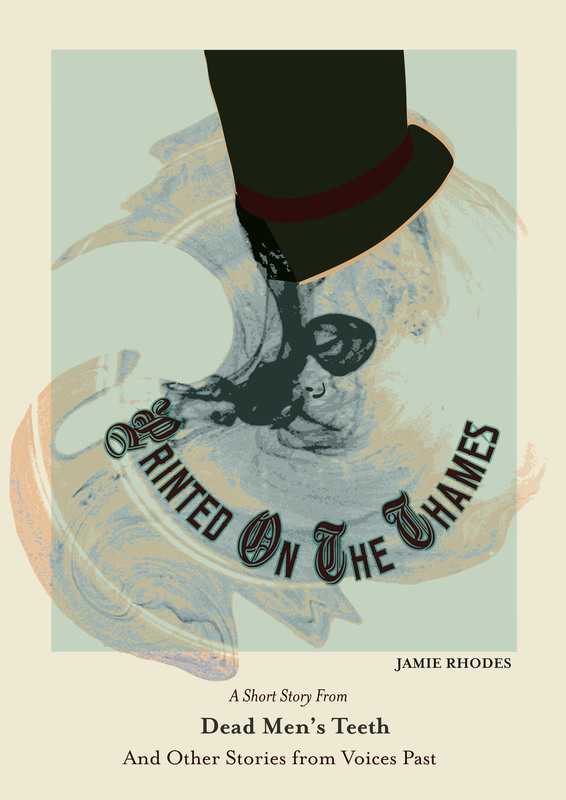 Inspired by the memento postcards printed on the Thames between the 17th and 19th centuries, now housed in the British Library archive collections, and this post on the British Library’s Untold Lives blog: Printing on Ice. The phenomena of the Frost Fair struck me as quite surreal, and so I wanted to explore it through the eyes of a person under some narcotic influence. At the time of the fairs, the aristocracy would have been taking opiates like laudanum for curing all manner of pains, as well as snuff and very strong gin. Cocaine drops came a little later on than the period in which this story is set, but I decided to use a little dramatic license as I needed an ‘upper’ as well as a ‘downer’ in my dabbling with the nature of reality. – Jamie Rhodes. The Thames used to freeze over during particularly cold winters and in the years when it froze, huge Frost Fairs would pop up. These were carnivals on the ice, full of vibrancy and colour, with beer tents, rudimentary fairground rides, bonfires, football matches, plays, dances… all sorts of weird and wonderful sights. Local printers would carry their printing presses onto the ice, and charge people to have little keepsake tokens printed. These were like postcards, perhaps with a short poem or limerick on, the year of the fair and the name of the person who bought it. The British Library collections contain several of these tokens printed on the ice between 1683 and 1814. The Thames no longer freezes because London Bridge was rebuilt with less arches and support piers, which means the water now flows a lot faster than it once did. “At the top of the stairs I stopped dead in my tracks and Wally bumped into the back of me. We would not be taking a boat over the river; it had set solid like thick glass and was refusing to move. Even at this early hour, with only the first lazy rays of daylight slumped on the horizon, a carnival had sprung up on its surface.